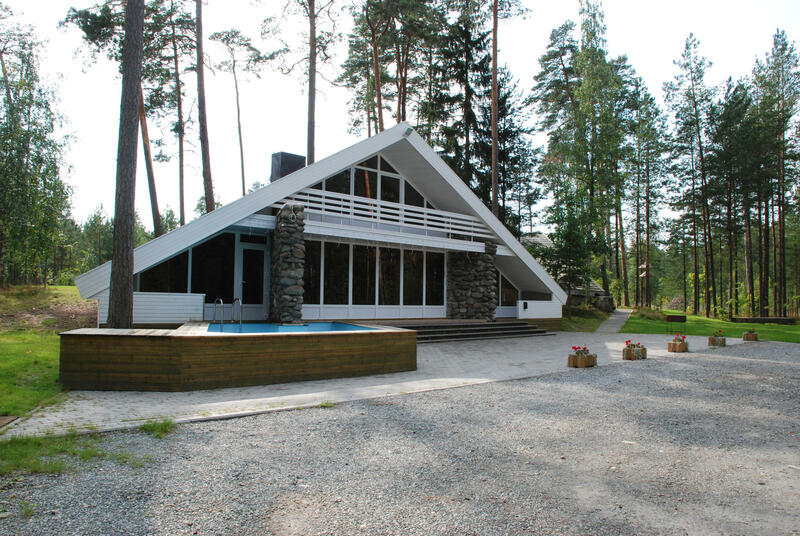 The sauna house is suitable for the company of 25-30 people. The house has a large hall with a fireplace and a long party-table, two saunas (heated by wood and electricity). Also a dressing room, bathroom, small bar corner with all the necessary flatware and cutlery included and last but not least a year-round outdoor swimming pool. Visitors also have the option of taking a room at the mainhouse.